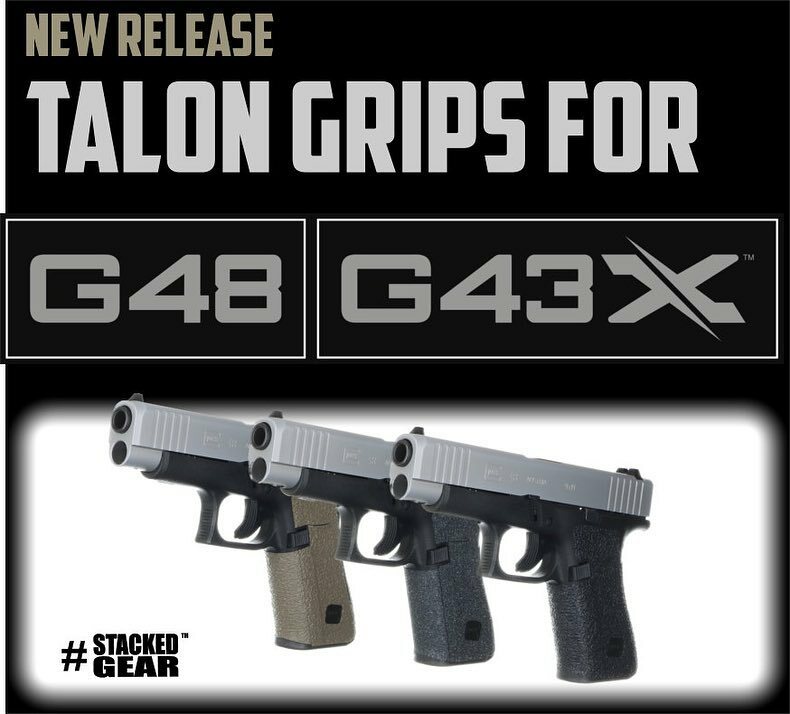 TALON Grips already has your G48 and G43X grips covered. They have their die-cut, adhesive grip tape available in both their regular sandpaper texture and their pebbled rubber texture (which I use on my G43 and like quite a bit). It’s Not Just Because They are Cheap… Why Mora Knives?